Pneumatic Pumps of superior and indigenous quality are available with us. The Pneumatic Pumps are designed by a team of highly qualified and experienced engineers to give optimum output. 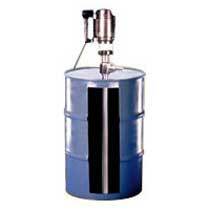 The Pneumatic Pumps are highly durable, reliable, corrosion resistant, and can be easily installed and operated. 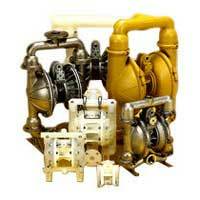 The Pneumatic Pumps are fabricated with high-grade components & parts using advanced machinery. 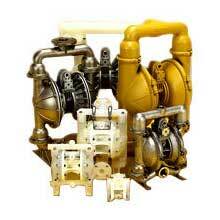 The Pumps are available at the most reasonable rates in the market. The array available from us includes Motorized Barrel Pump and Air Operated Double Diaphragm Pump.